Score Draw Barcelona 1992 Away Shirt (Koeman 4). 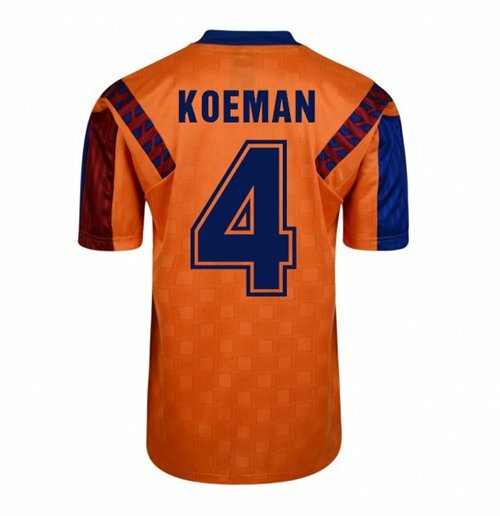 Buy this classic Barcelona Football Shirt from the vintage 1992 season with Ronald Koeman shirt printing. 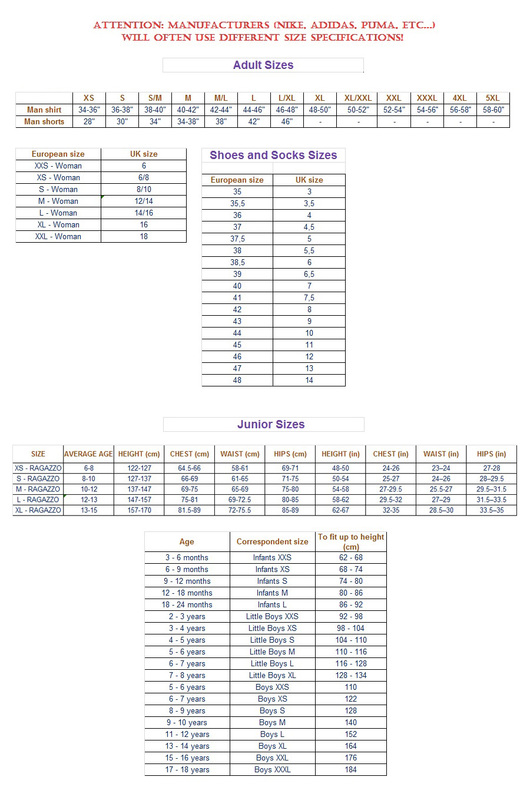 Kit manufactured by Score Draw and available to buy in adult sizes S, M, L, XL, XXL.